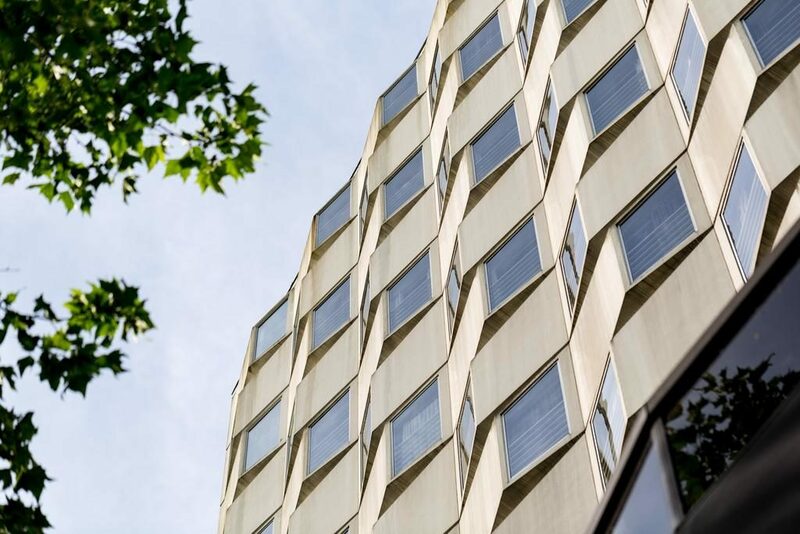 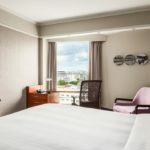 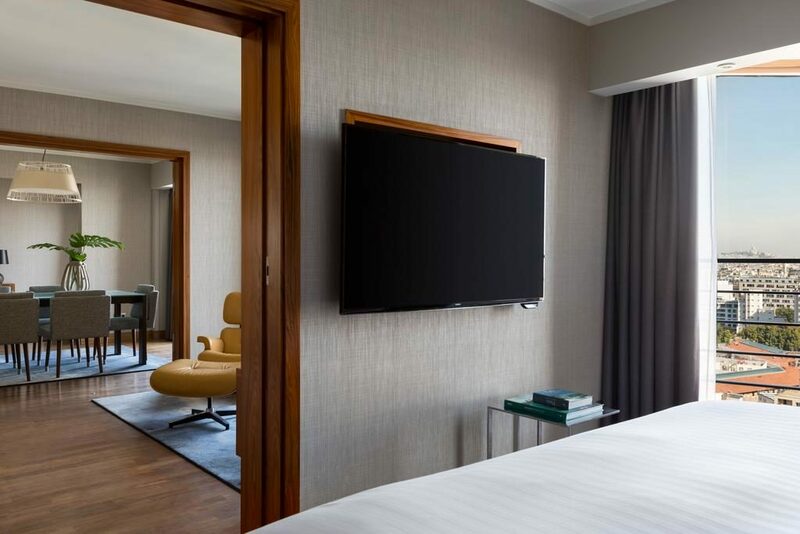 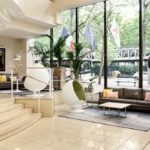 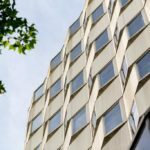 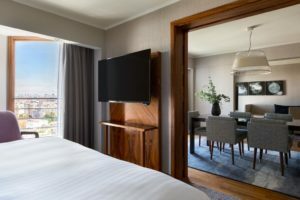 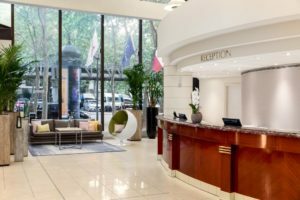 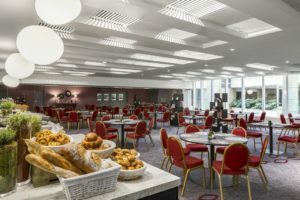 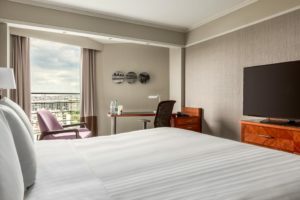 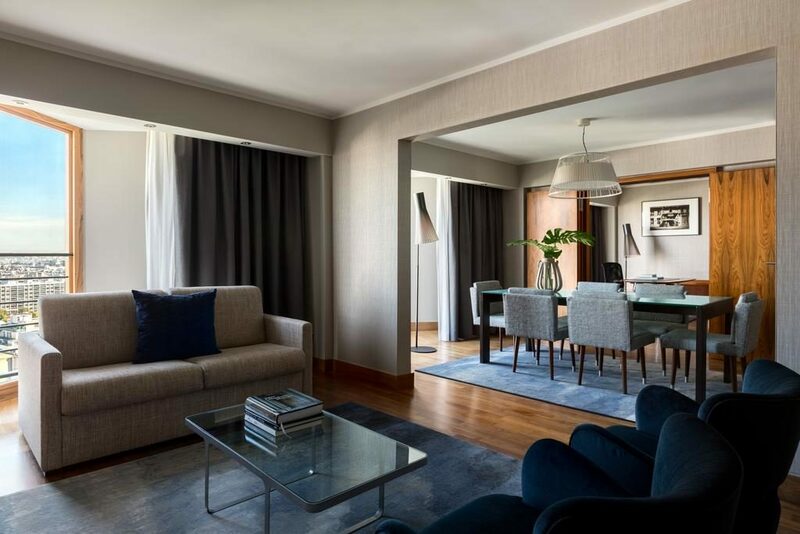 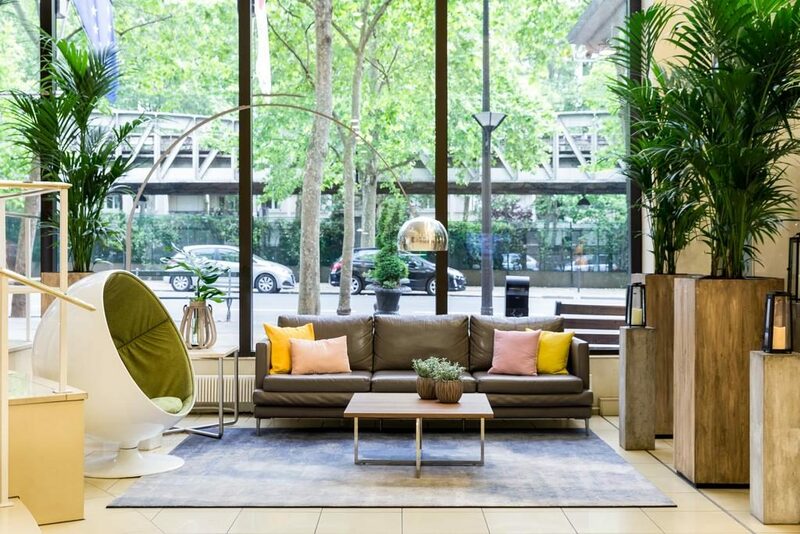 Surrounded by diverse attractions, Paris Marriott Rive Gauche Hotel is a stylish haven in an iconic travel destination. 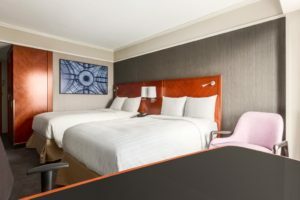 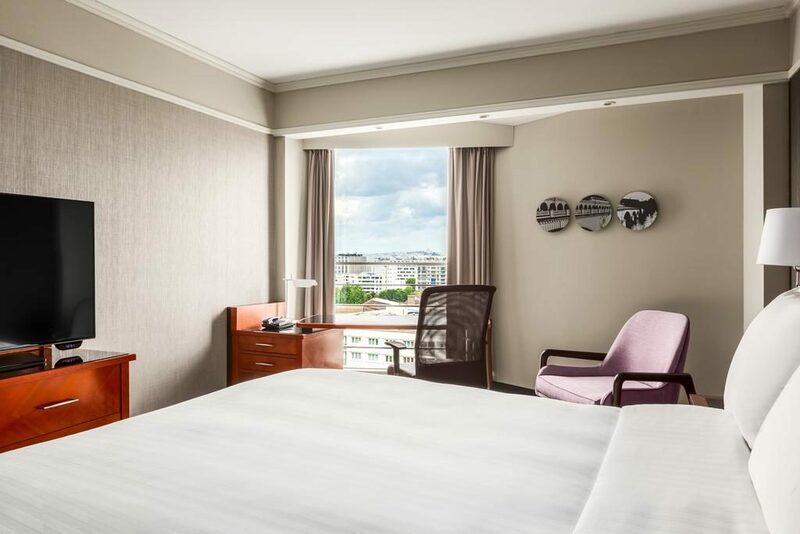 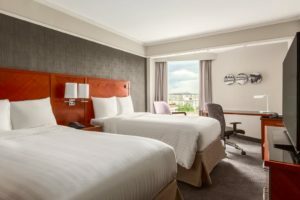 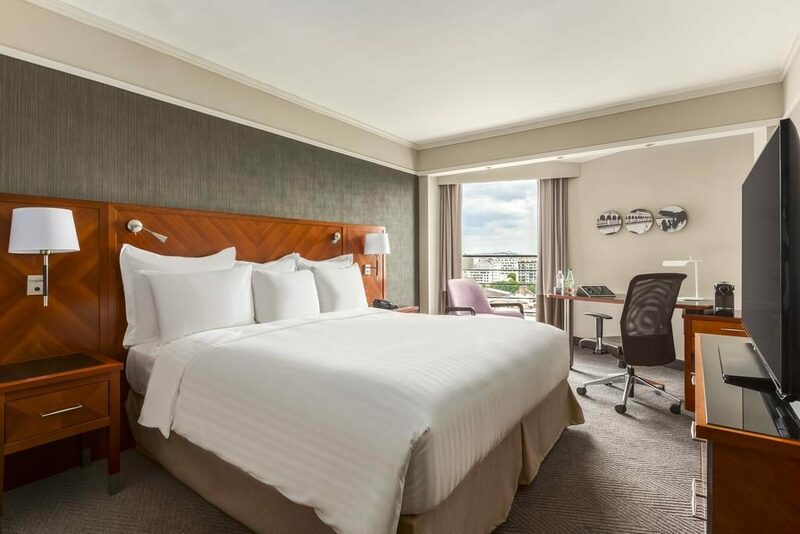 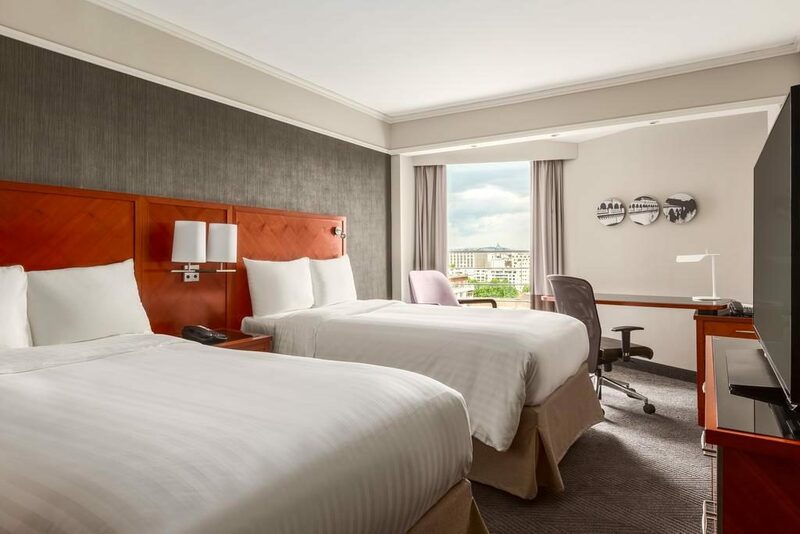 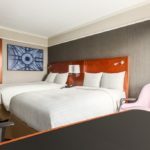 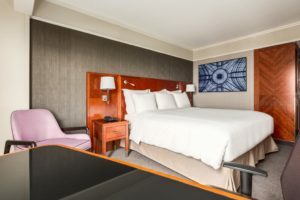 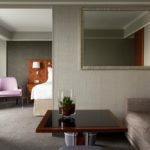 Unwind in 4-star accommodations with first-class amenities, contemporary essentials, spacious floor plans and gorgeous views of the beautiful Paris cityscape in select rooms. 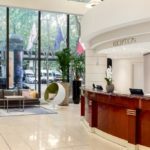 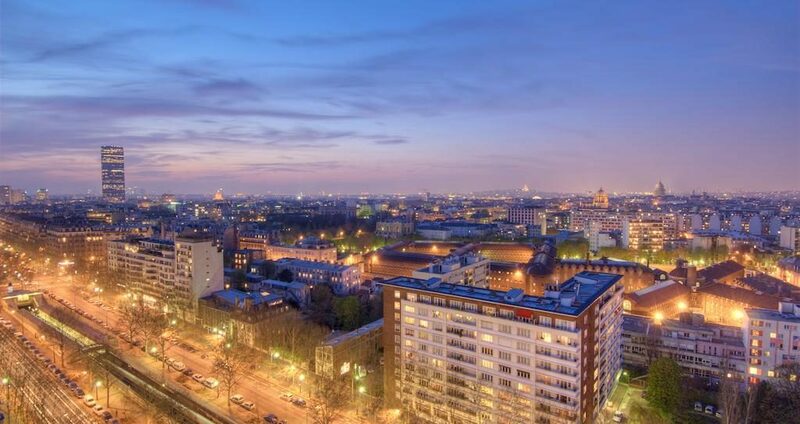 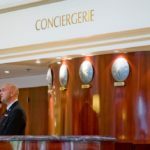 Explore legendary attractions, including the Panthéon, Denfert-Rochereau, Luxembourg Gardens, the Catacombs and world-class shopping, dining and nightlife in Montparnasse. 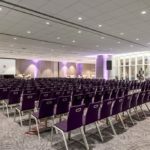 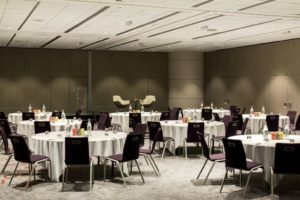 Celebrate and succeed in more than 50,000 square feet of elegant, flexible event space, enhanced by expert planning and catering services. 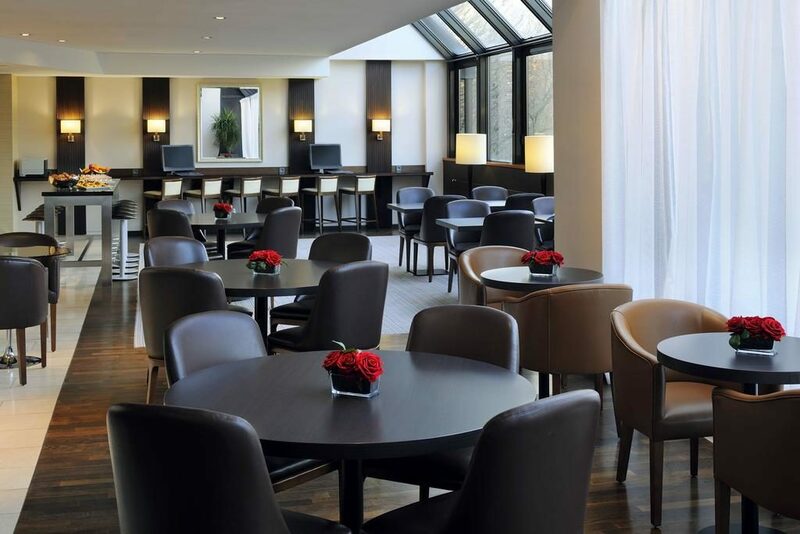 After an unforgettable day of business or sightseeing, savor creative cocktails, fine wines and classic French cuisine with a contemporary twist at R’Yves, our signature restaurant and bar. 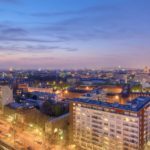 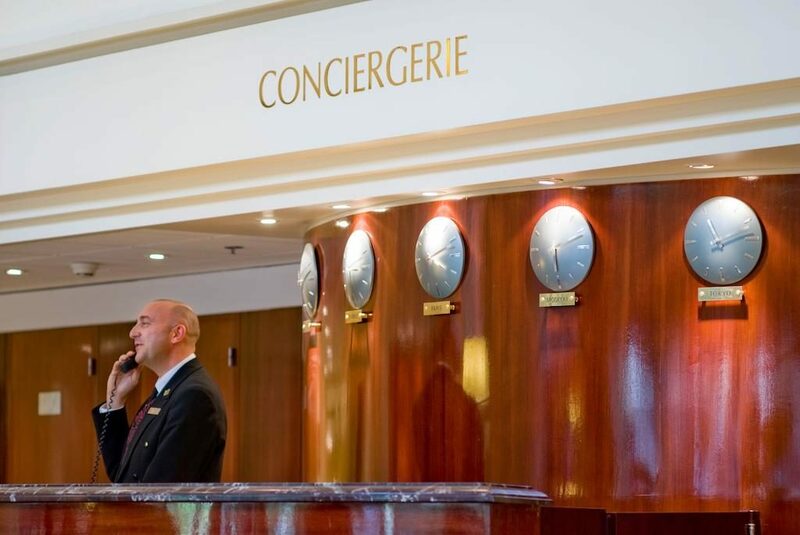 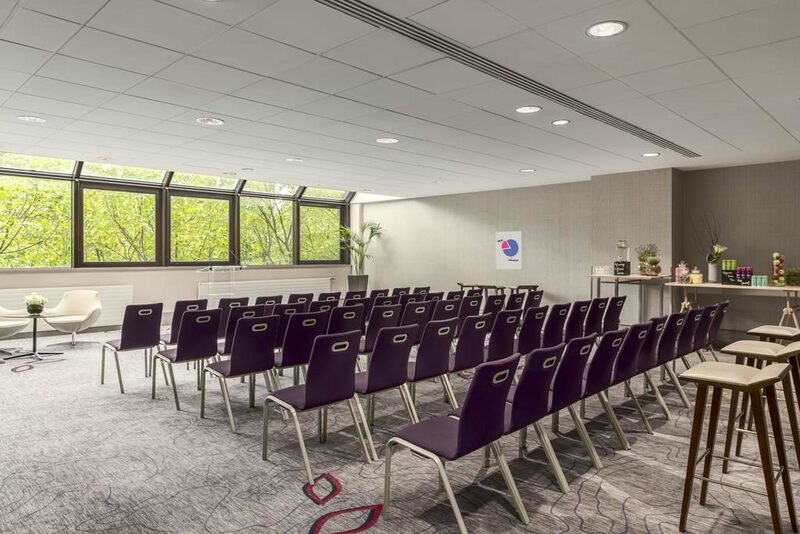 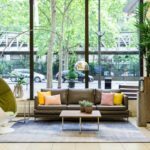 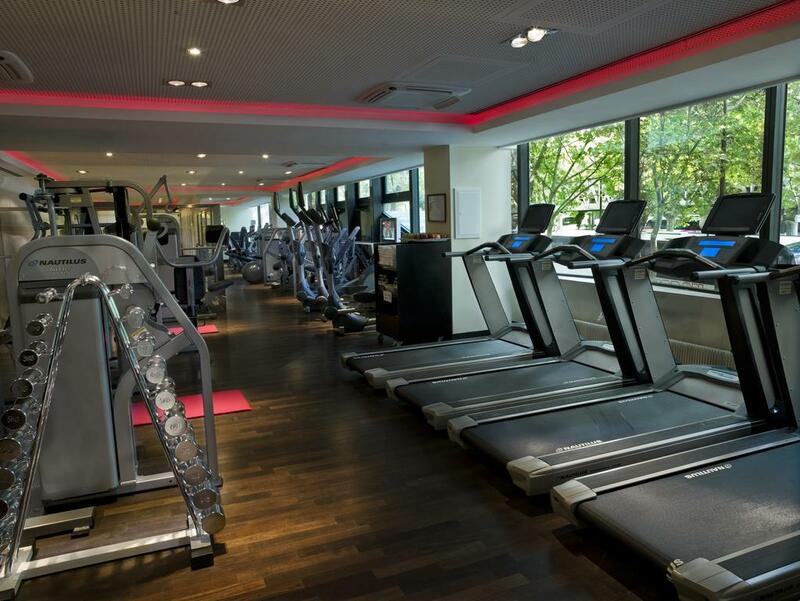 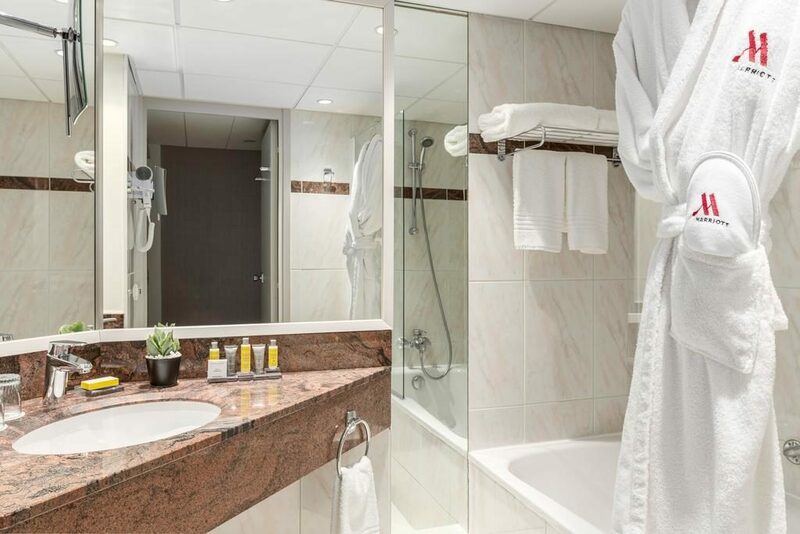 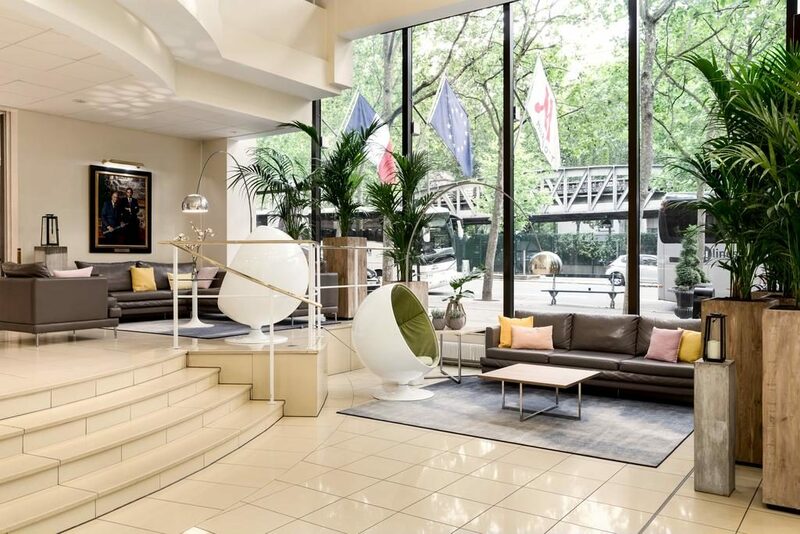 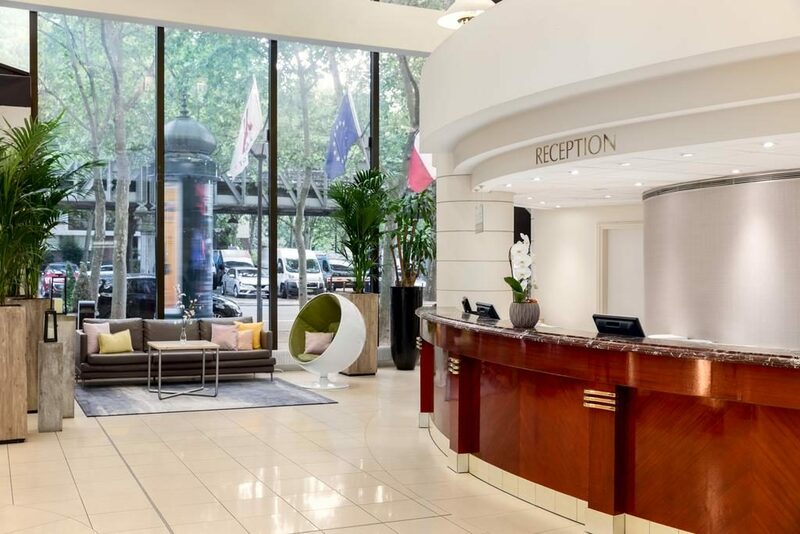 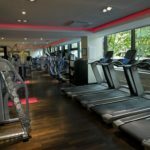 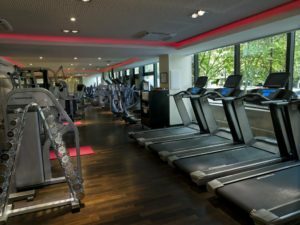 With a fully equipped fitness center, attentive service and coveted location in the Montparnasse area, our hotel is the perfect place to center your visit to Paris, France. 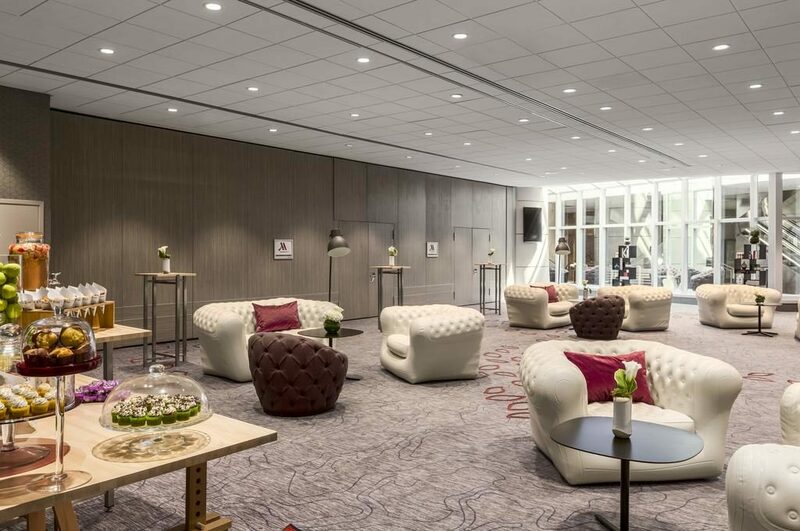 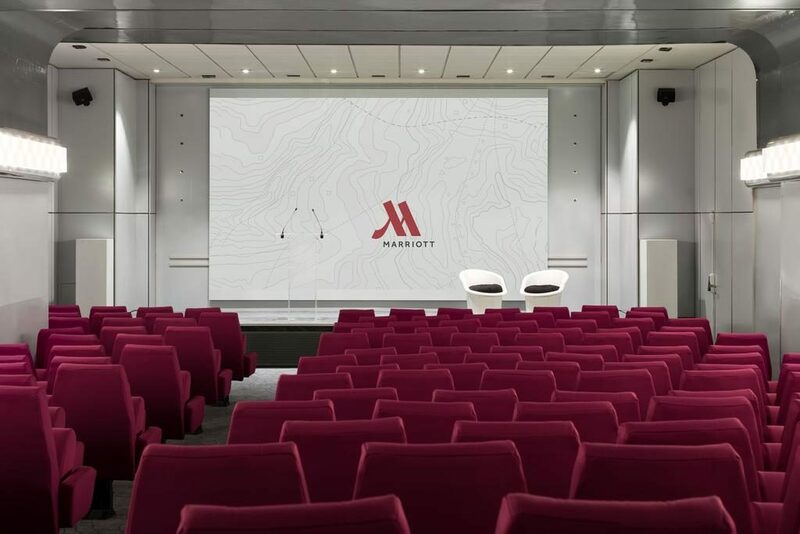 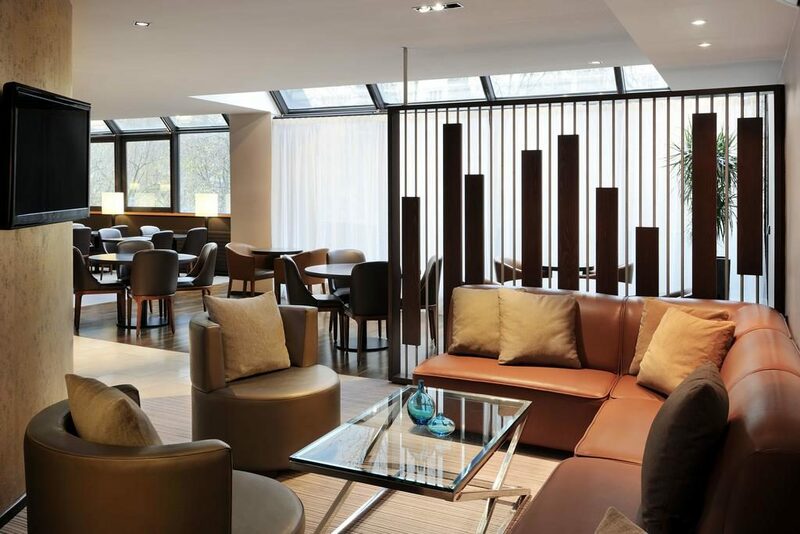 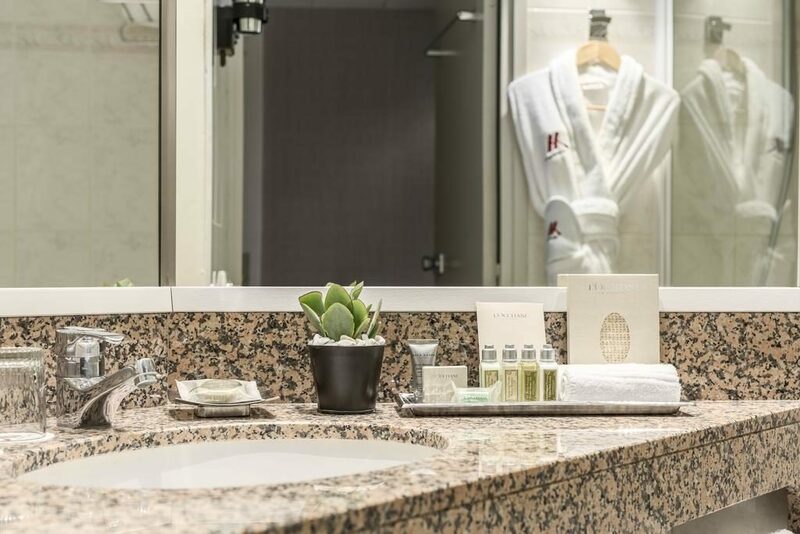 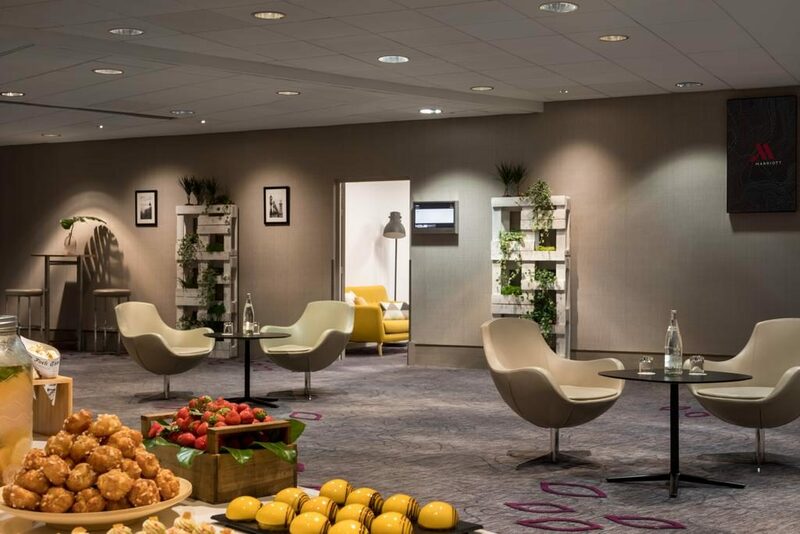 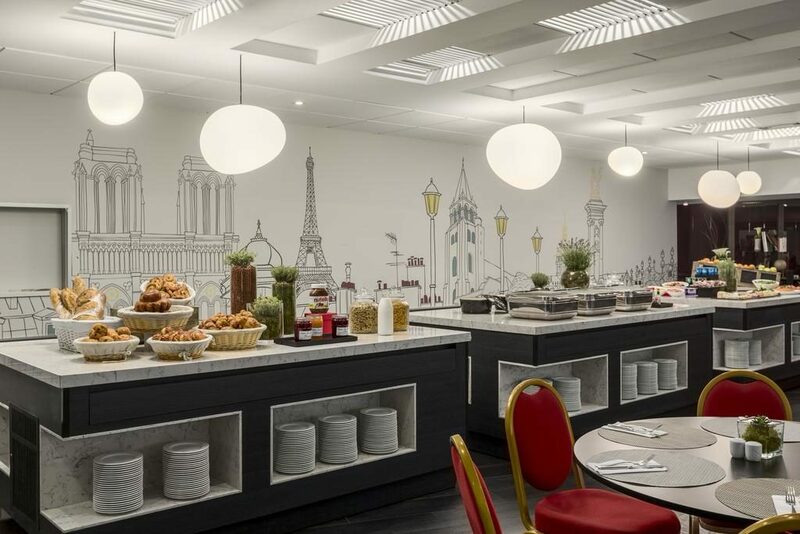 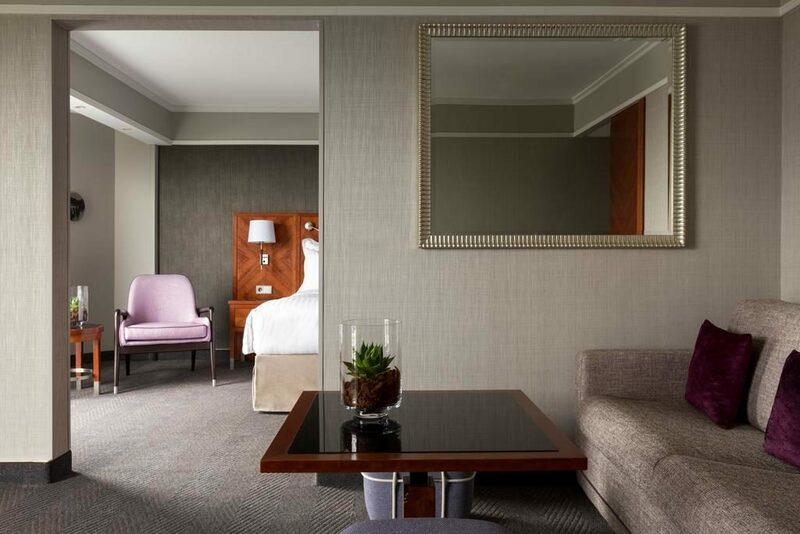 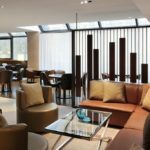 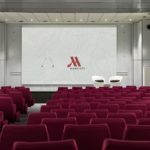 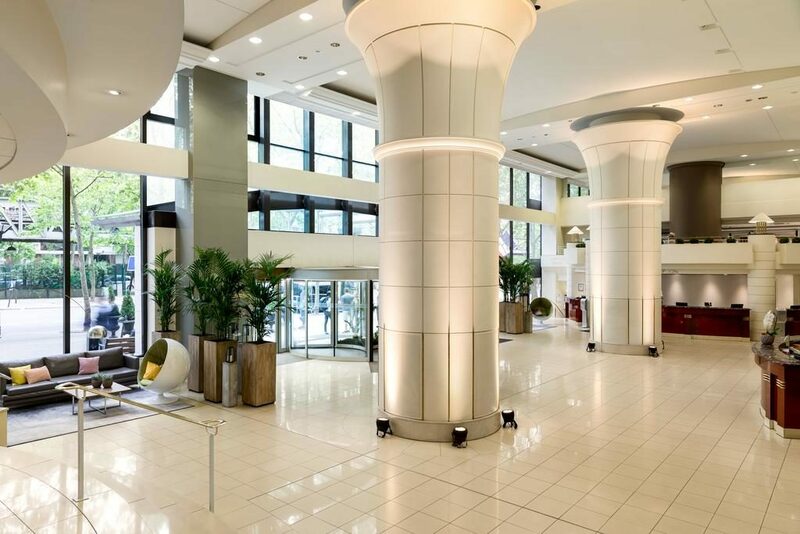 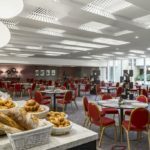 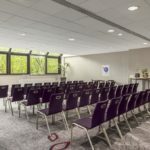 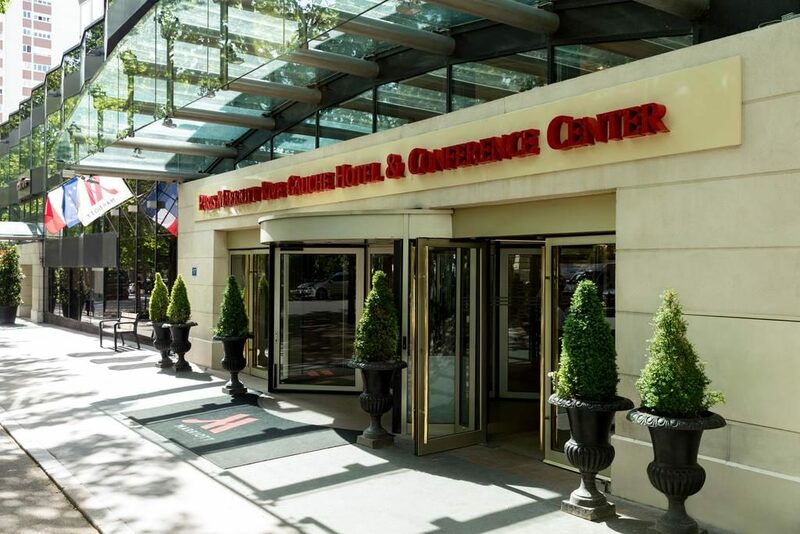 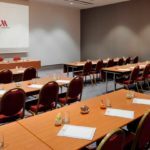 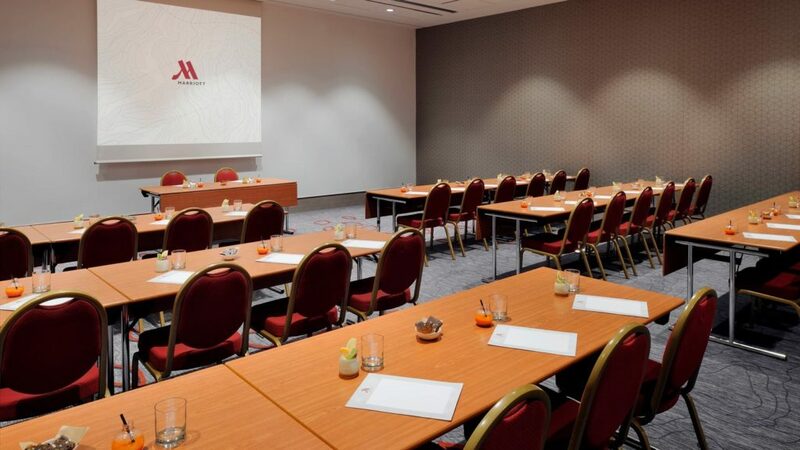 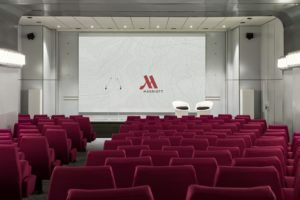 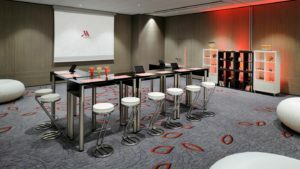 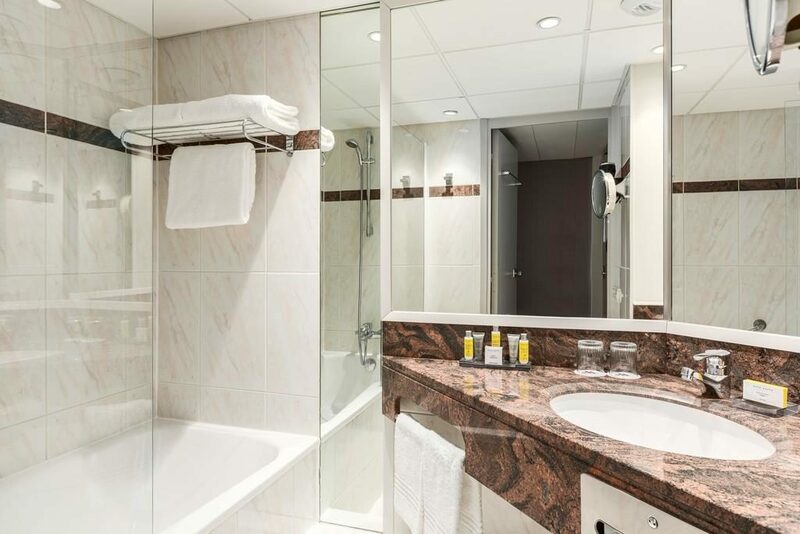 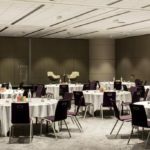 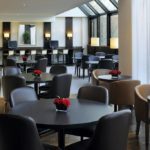 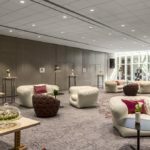 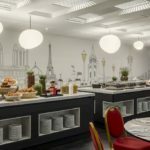 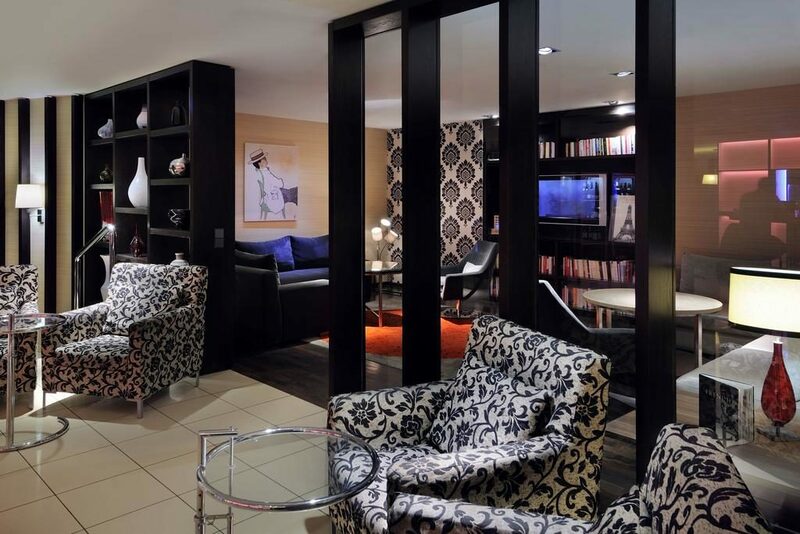 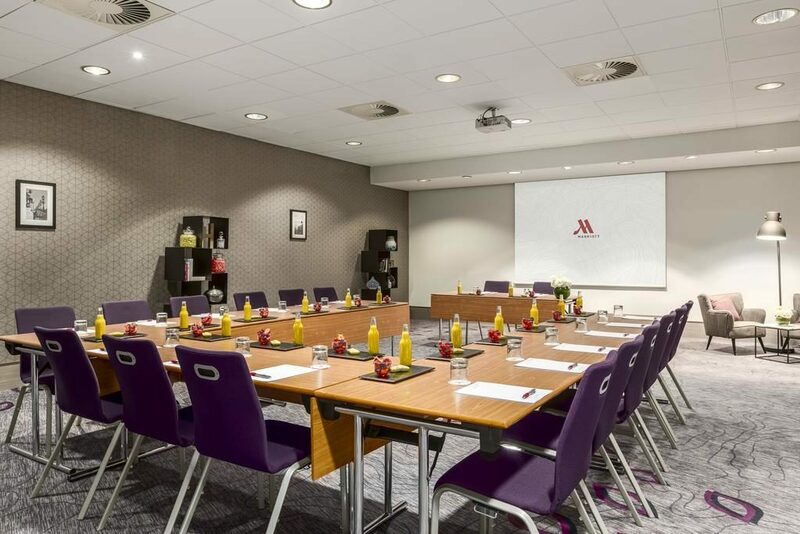 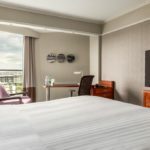 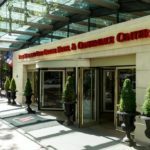 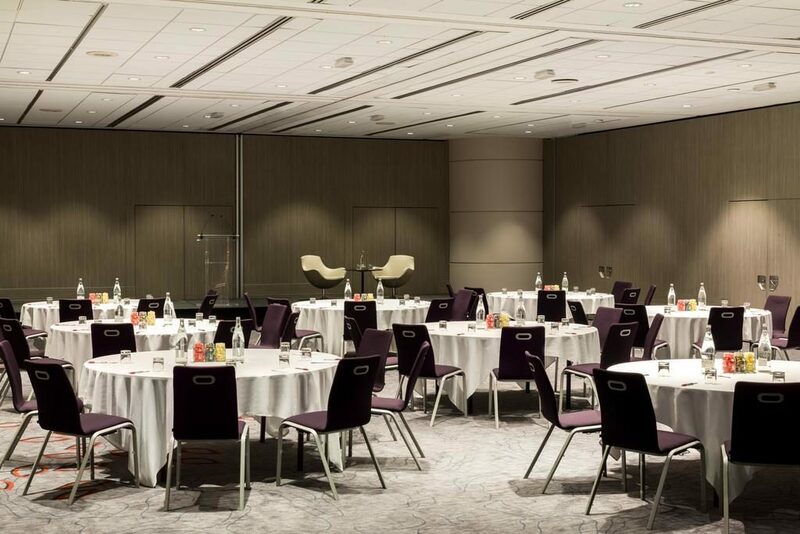 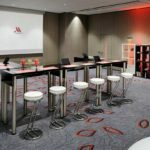 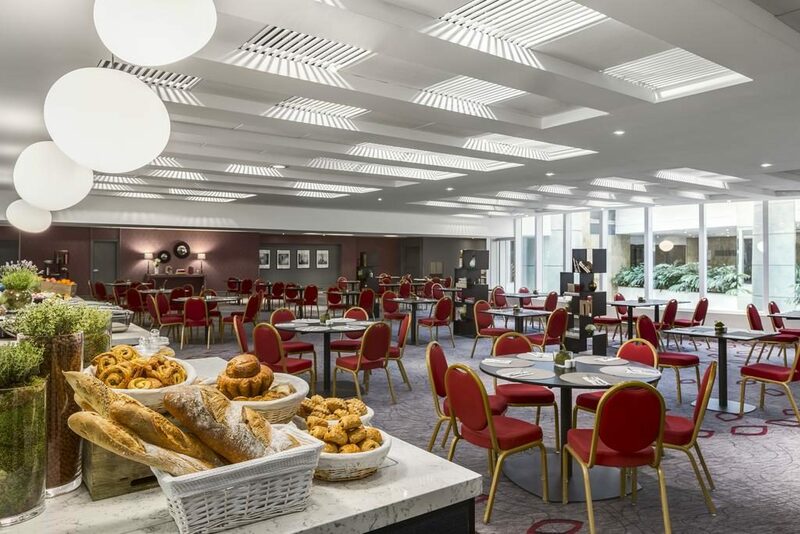 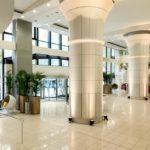 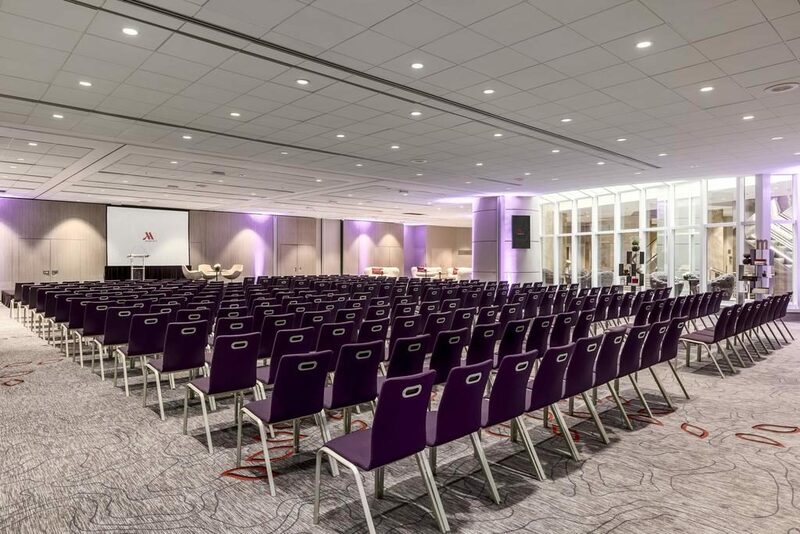 All air-conditioned rooms at the Paris Marriott Rive Gauche Hotel & Conference Center are elegantly designed. 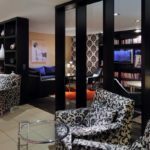 They have soundproof windows, a satellite flat-screen TV, tea and coffee making facilities and a private marble bathroom. 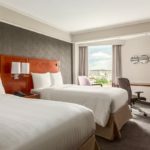 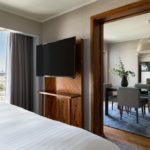 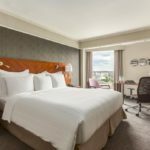 With free Wi-Fi, luxury bedding, a mini fridge and a city view, these spacious suites feature a separate living area with LCD satellite TV. 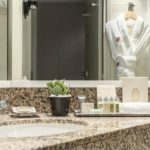 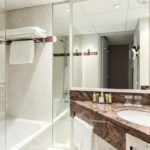 The private bathrooms include a shower/bathtub combination, a lighted makeup mirror as well as bathrobes and slippers. 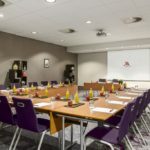 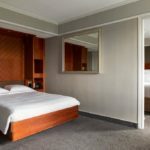 With an access to the executive lounge, these air-conditioned rooms feature free internet access, a working desk, a LCD TV with satellite and pay-per-view channels as well as a mini-refrigerator. 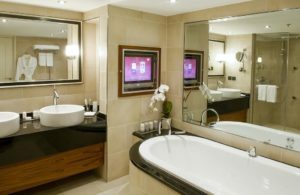 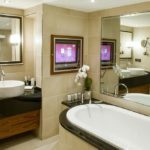 They also come with a private bathroom with shower/bathtub combination, a lighted makeup mirror as well as bathrobes and slippers. 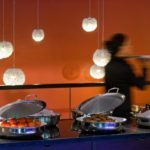 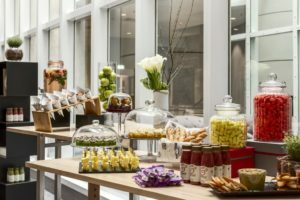 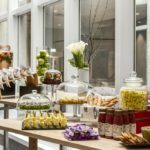 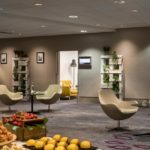 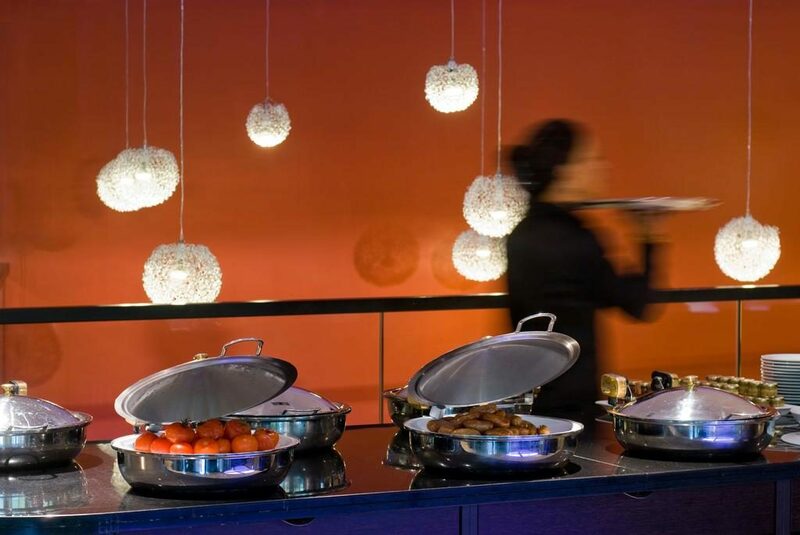 Guests have unlimited access to the Executive Lounge, which serves complimentary food, snacks and nonalcoholic beverages throughout the day. 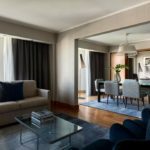 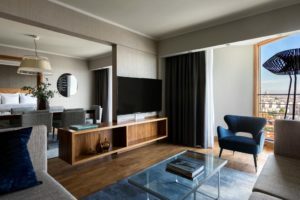 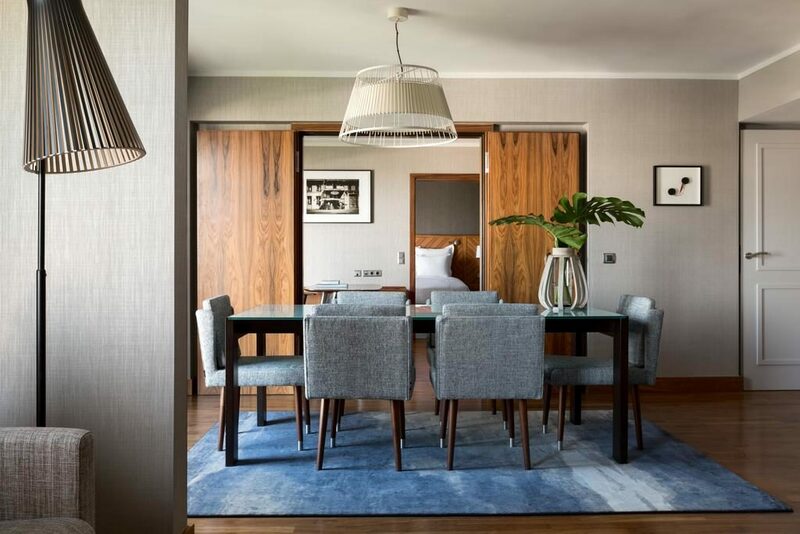 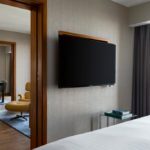 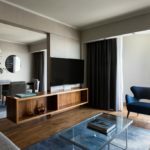 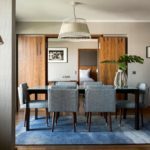 These larger suites feature a sofa bed, a separated living area along with a table with seating for 8, 2 LCD TVs with satellite and pay-per-view channels as well as a mini-refrigerator. They also come with a private bathroom with shower/bathtub combination and a lighted makeup mirror. 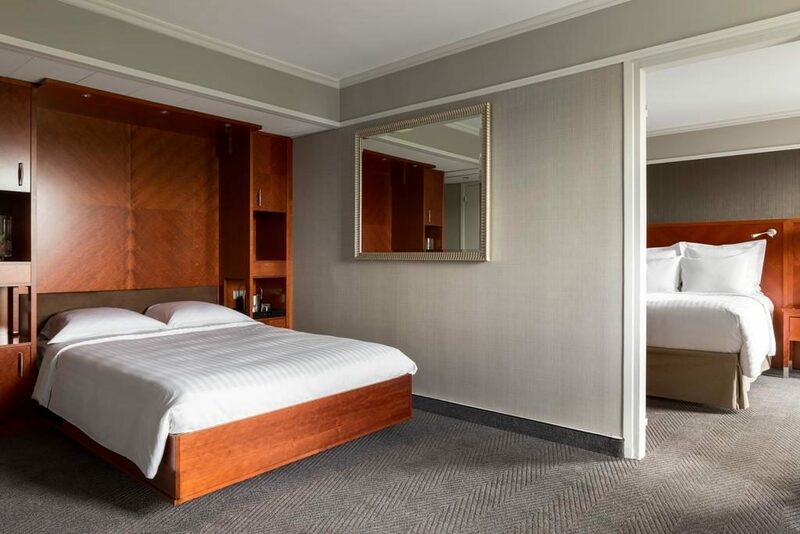 Please note that 2 baby cots can be accommodated in this room. 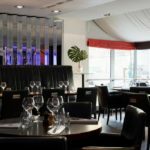 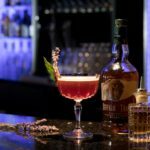 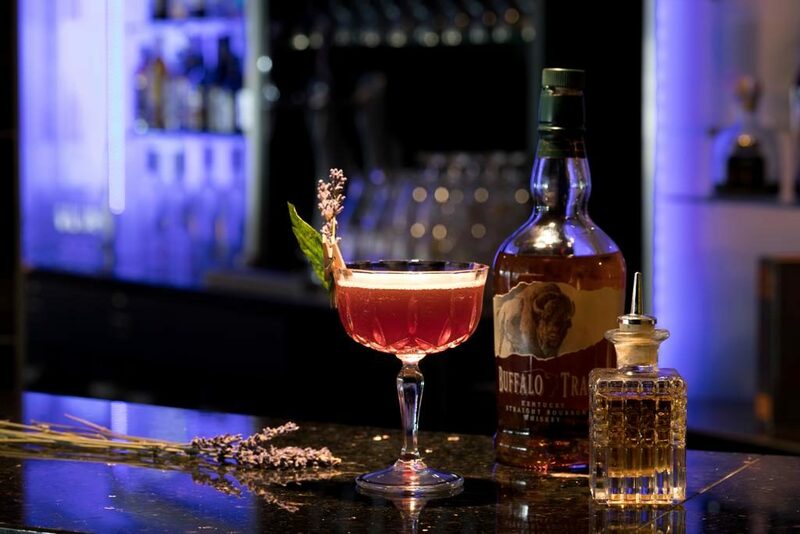 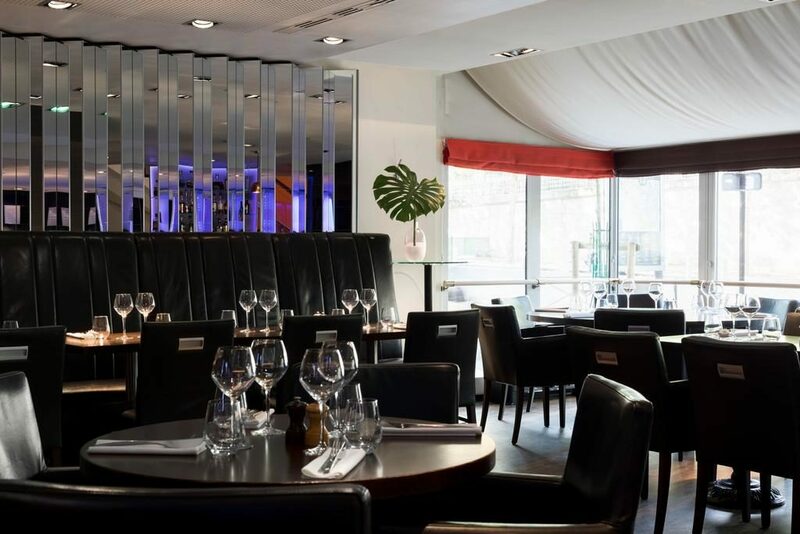 Thrill your palate with creative cocktails, fine wines and classic French cuisine with a contemporary twist at R’Yves, the signature restaurant and bar at Paris Marriott Rive Gauche Hotel, perfectly placed near Montparnasse and Denfert-Rochereau Station.